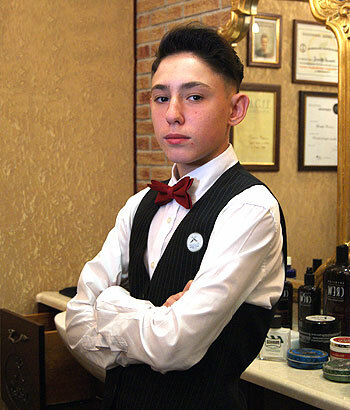 Carlo completed an accredited training program offered through a barber and cosmetology school. He has high school diploma and certificate of completion of an accredited barber training program of the National Accrediting Commission of Cosmetology Arts and Sciences. Carlo is one of the most famous and best (as well as the highest paid) barbers in the country. 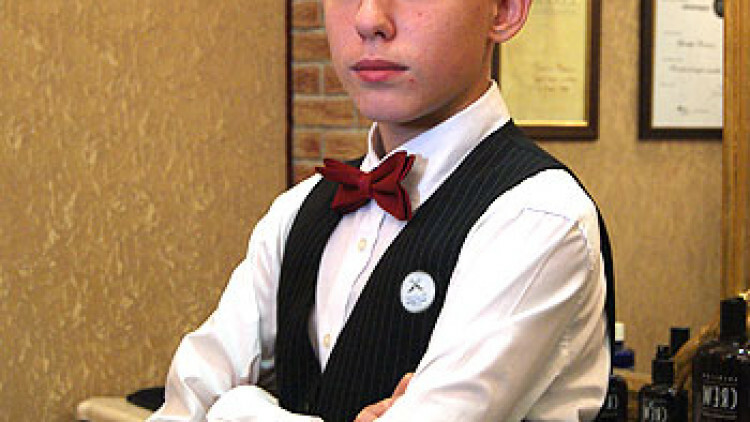 He regularly holds master classes and workshops for barbers both in town and abroad. He is an author of numerous articles on beard/mustache styling in many famous magazines.